As much as I hate to do it, it's time to part ways with my M-Edition. Ideally I would like to sell the car as whole, but I lost the title so I'll have to file a lost title if someone want to put this thing back on the road, or I'm willing to sell individual parts if there are enough interest. 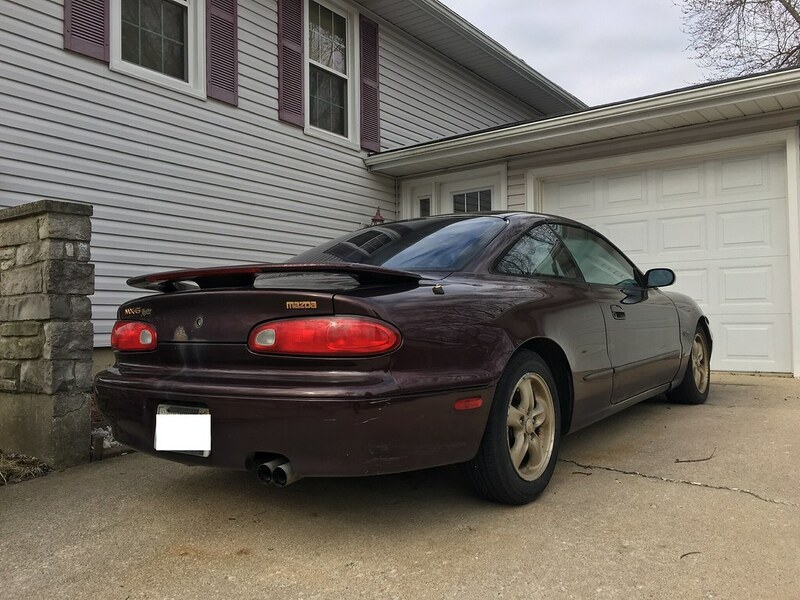 I have own this car since 2002, bought it with 62k and currently has ~265k on the body, ~120k on the ZE plus whatever it has before it got imported to the States. Car will not start up currently, verified there's fuel and have tried couple disty with no luck so I'm not too sure what it is. The last time it ran before winter it fired up great and ran for about 2mins then it cut out, and hasn't been able to start since, it sounds like it wants to but just won't fire up. - TSX retrofitted J-Spec headlights, headlight lens will need some polishing, 1 extra driver side headlight and a spare set of foglights. - M-Edition goodies, tail lights, door sills, leather seats in great shape, very little rip on driver side bolster. - Larger 626 F and R brakes, several brand new rotors and pads to go with. - Tires has maybe ~20k on them, should still be good for another 20k. 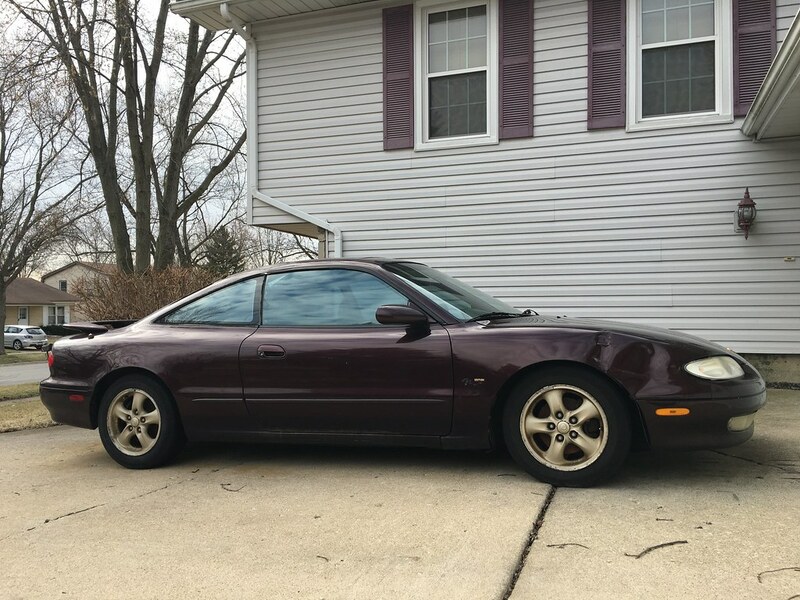 Looking for $650 for the entire car, or I can part out some of the stuff listed if there's enough interest. Tan. Car is pending sale at the moment. Ok oh, I would love to buy some of the interior tan pieces like counsel kick panels and drives floor matt. Let me know if thats possible and/or if you have other parts around. Car is sold, she will be miss, but I know all the rare parts will get put to good use.